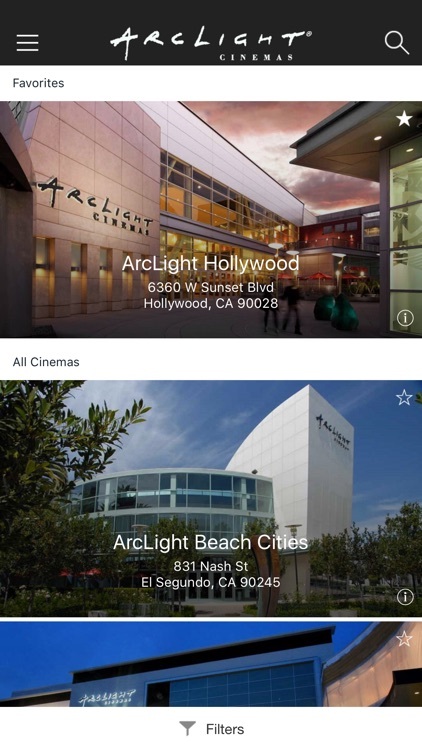 ArcLight is more than a place to see a movie; it is an experience. 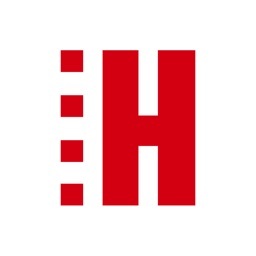 Since 2002, our mission has been to create the best movie-going environment possible, through careful thought, design, and attention to detail. 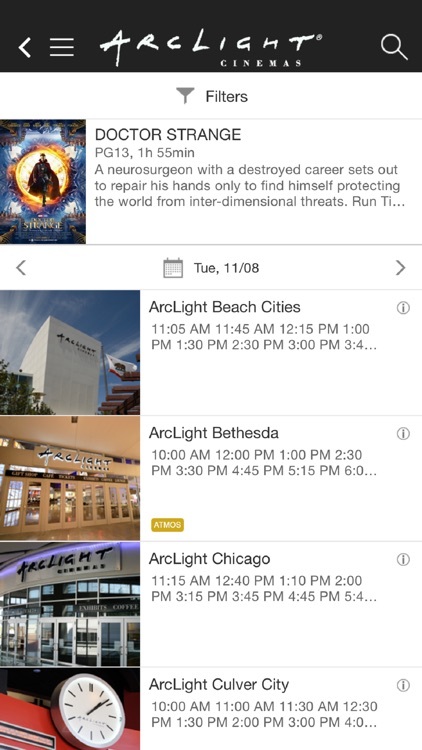 The long awaited update for the ArcLight app is now available! 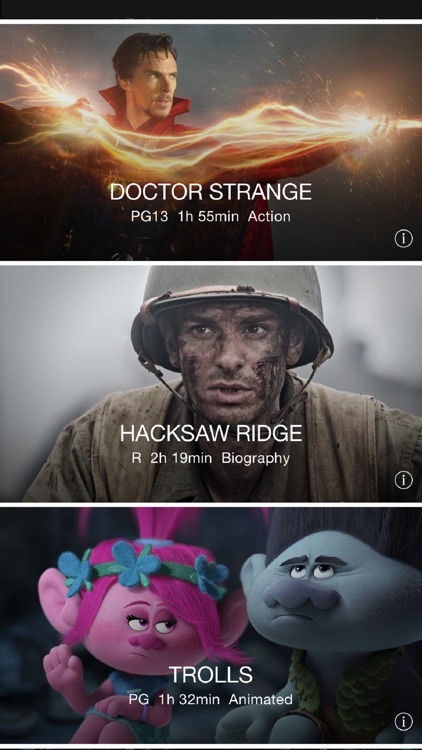 Browse movie times and titles, select seats and purchase tickets directly from your iPhone, iPad or iPod touch. Conveniently receive tickets on your device so there is no waiting in line. 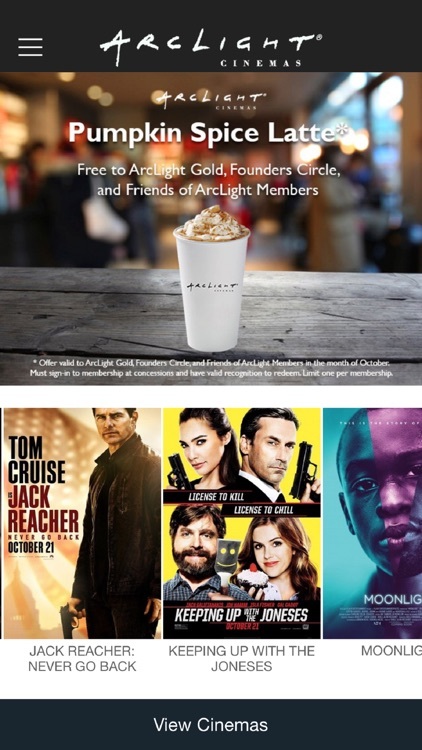 Are you an ArcLight Member? 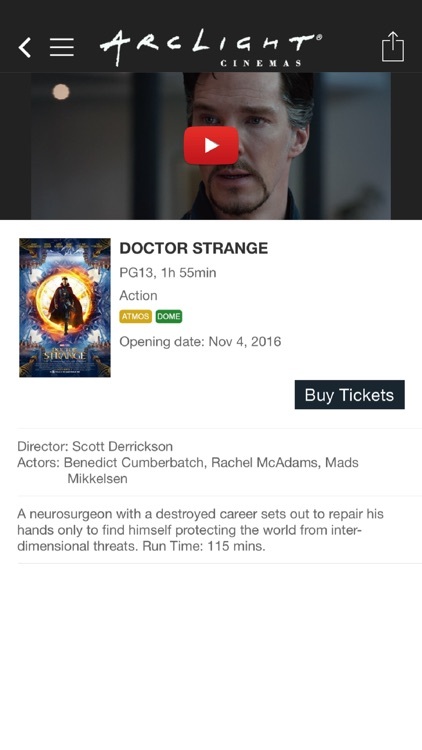 Sign-up at ArcLightcinemas.com and receive $1 off each ticket purchased thru the app! 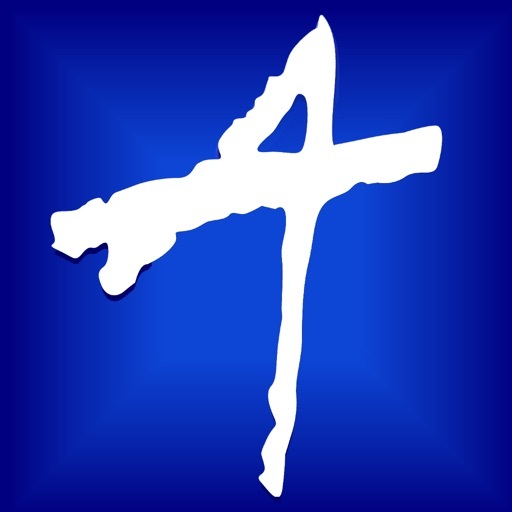 Membership is at your fingertips! Earn points on your purchases and track your earning history right from the app.